Having been in the retaining wall business for over 35 years, operating both locally and internationally, the company has announced a 75% growth in turnover over the last five years. “This is a steady growth of 15% each year – quite a feat in the current economic climate,” Terraforce’s Karin Johns points out. 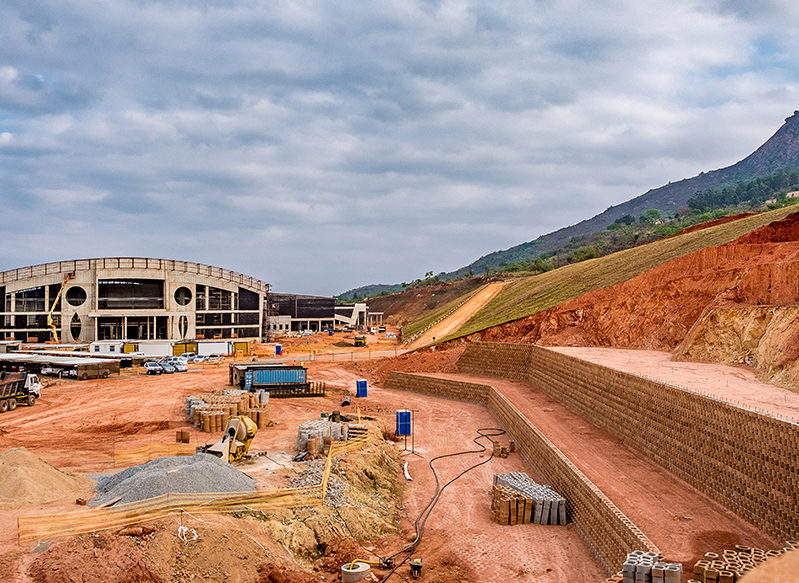 A 26m high Terraforce wall at the International Conference Centre (ICC) and 5-Star Hotel, Swaziland. Installed by EFS Construction, Swaziland. 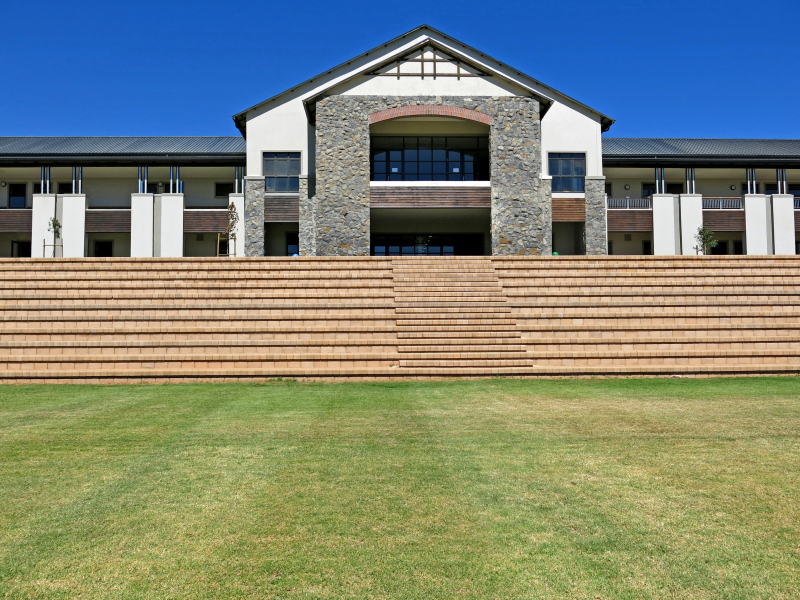 Caption: 4×4 block seating at Reddam House in Durbanville.